Looking for a professional book editor? The romantic myth of an author sitting alone in their room and emerging with a finished book is just that: a myth. Writing is a tough skill to master. Good books are the product of talent, craft, revision and more revision. Like all creative arts, writing requires critique from knowledgeable professionals who can make suggestions and provide direction from a perspective most writers can’t obtain on their own. 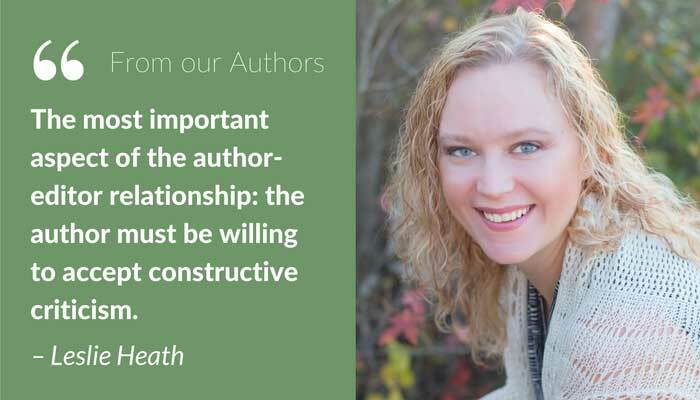 From developmental editing — with advice on story and structure — to copy editing and proofreading, working with a range of book editors is absolutely crucial when writing a book. But where can you find the professionals with the right experience in your genre to take your story to the next level? What makes Reedsy's editors so special? Reedsy isn’t a company providing book editing services; we are a marketplace of top-notch editors. 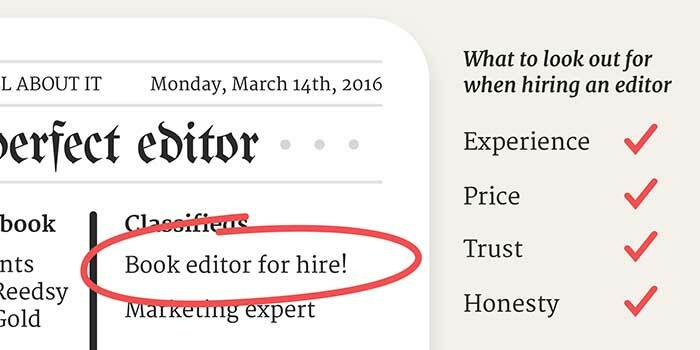 We’re not going to assign you an editor you don’t know, nor fix a price with you. We give you choice, flexibility, and access to the best editorial talent out there. 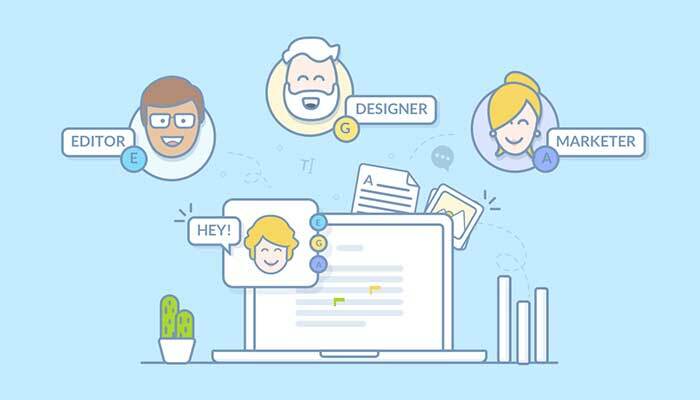 Every single freelance editor on the Reedsy marketplace has been carefully selected. They all have extensive experience and ample portfolios. 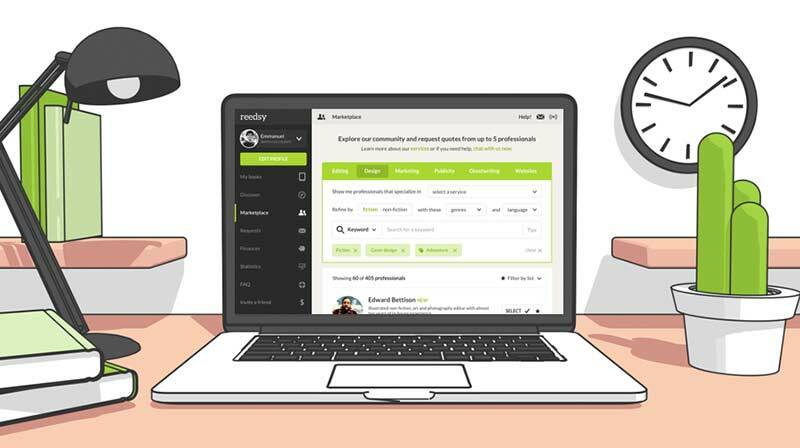 When you browse through the professional book editors on Reedsy, you can refine your search by type of editing and genre. You can then approach several editors at the same time with a project brief and sample of your book. There are no set fees and each editor can offer you an individual quote. 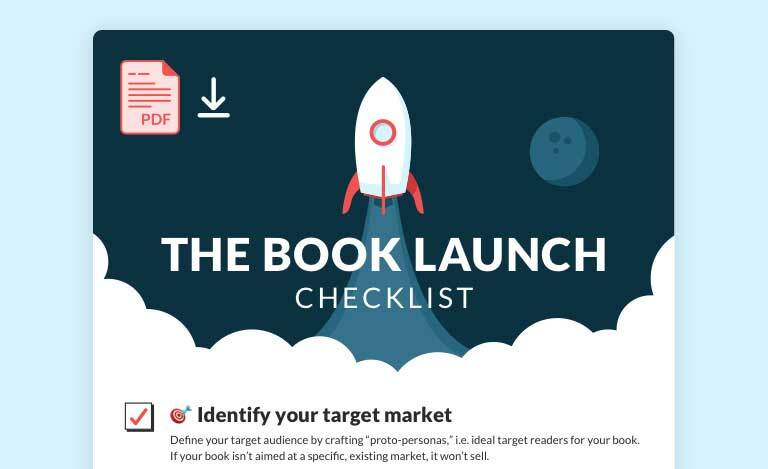 This means you will receive a range of quotes and responses to your brief, allowing you to choose the best editor for your book. It is essential that you are 100% happy with the money you invest in your work. That is why Reedsy also offers a project protection policy, promising to act as a third-party intermediary to resolve any disputes, and offering refunds when appropriate. Everyone uses different definitions for different types of editing. To make things a bit more transparent, here are our Reedsy definitions that all our book editors respect. Make sure you know what kind of editing you need or are looking for before you reach out to them!